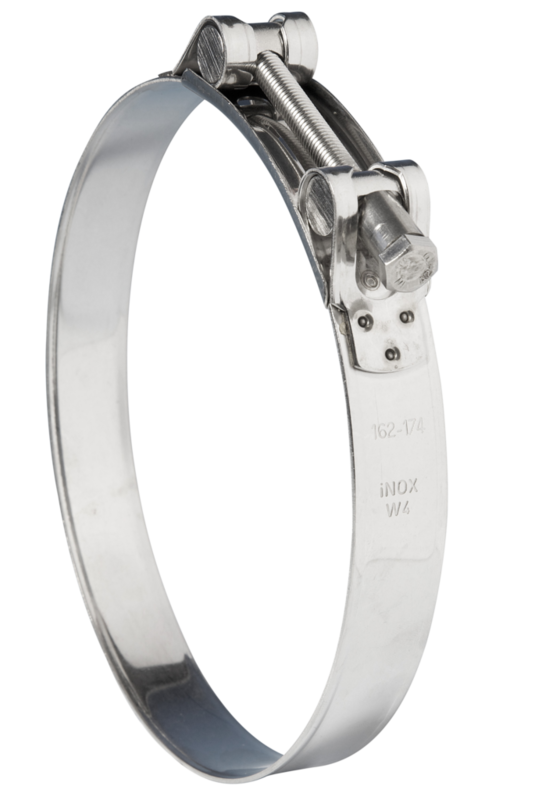 Jubilee® High Torque Clips are suitable for heavy duty applications with plastic or reinforced hoses. 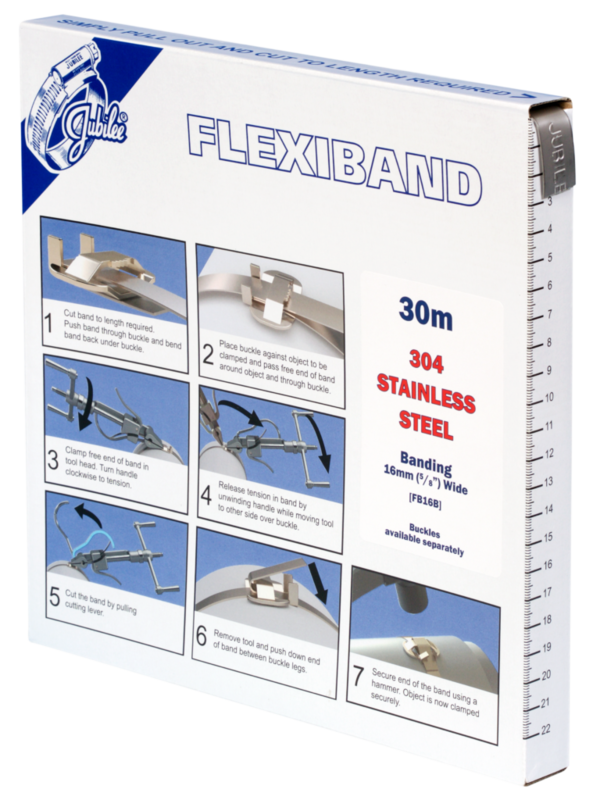 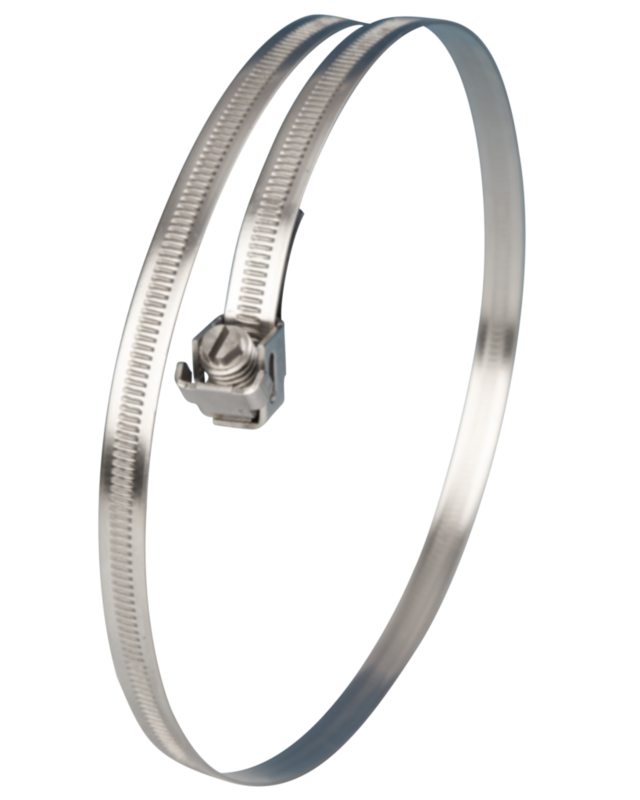 The high clamping forces make this clip suitable for heavy duty applications. 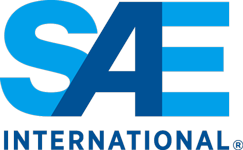 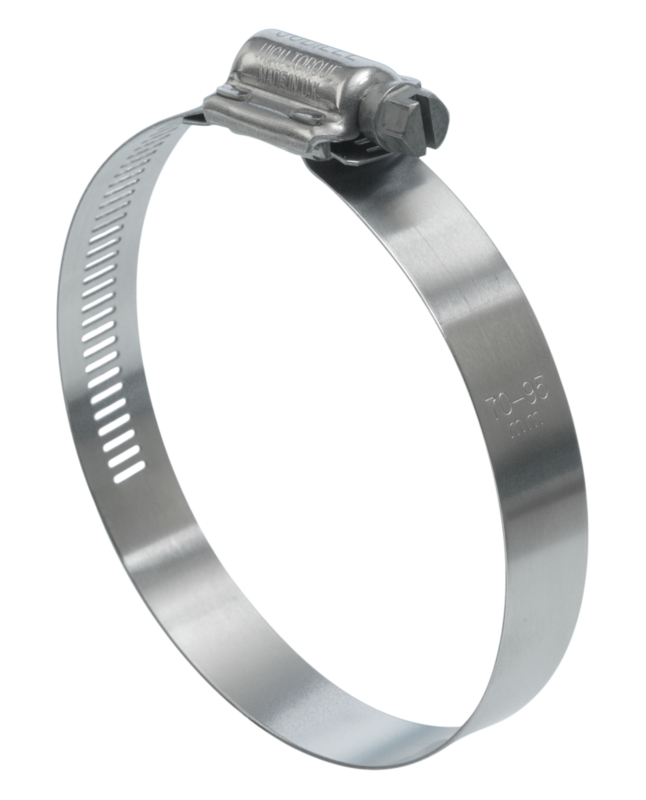 SAE J1508 Surface Vehicle Standards-Hose Clamp Specifications, Type HD is referenced in the quality control methods for the design/manufacture of the Jubilee High Torque Range of clips.